Diwali is right around the corner and everybody is in the festive mood. We all are busy cleaning the hose and decorating it . 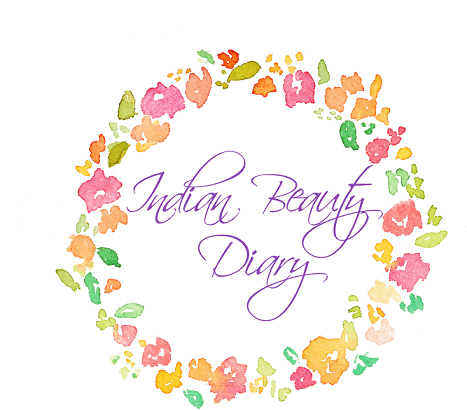 I love making colorful diwali decor. 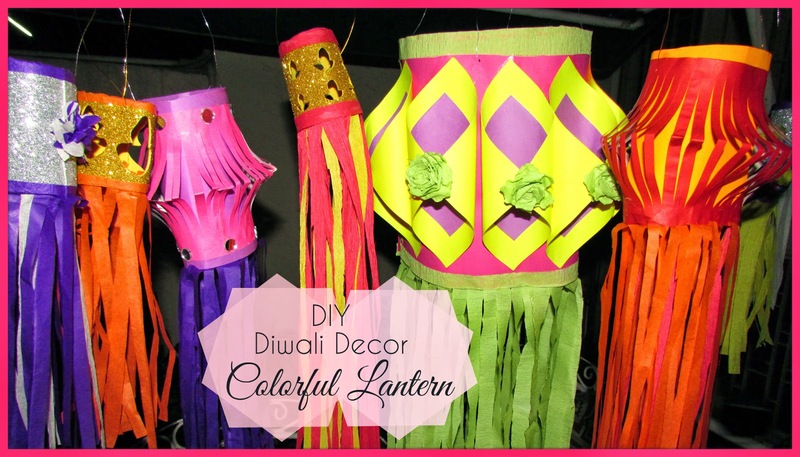 Today I am going to show you how to make colorful diwali kandeels or which peole call lanterns. 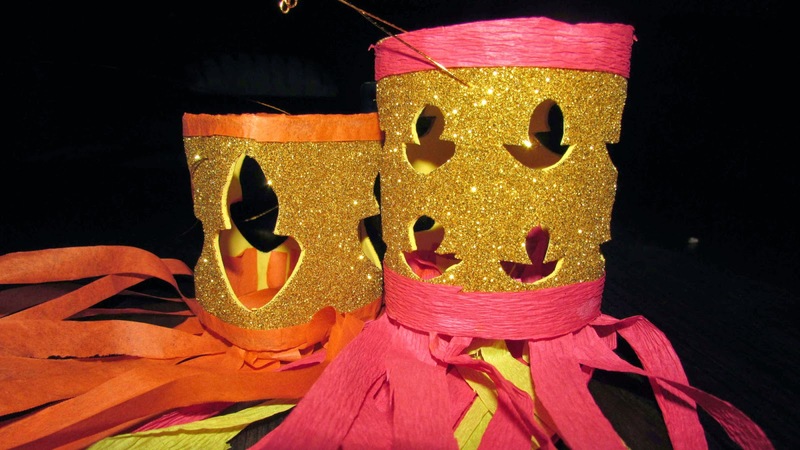 These easy to make lanterns are a great way to add the festive touch to your home. 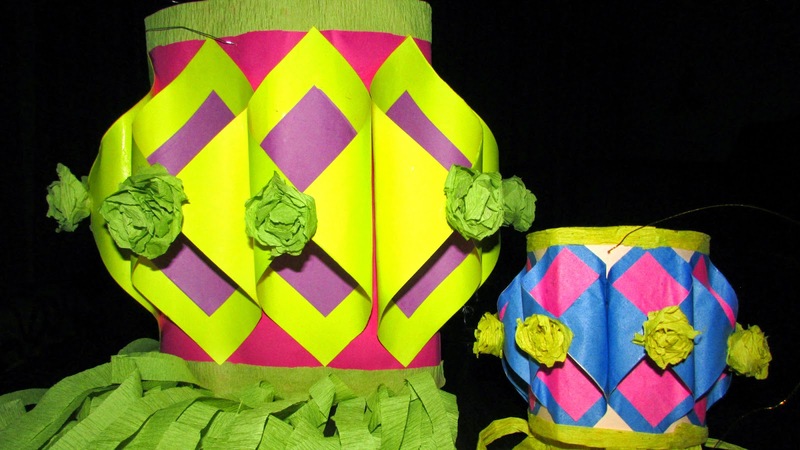 Hang these colorful lanterns in the rooms or in the garden and they will instantly add fun . 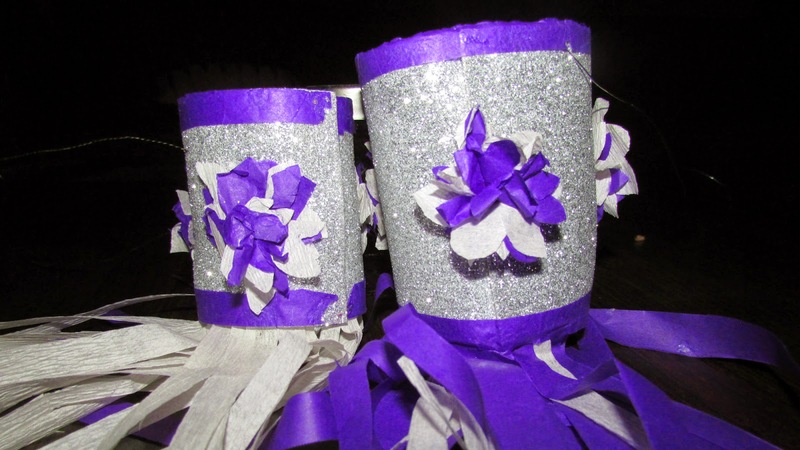 The lanterns are so pretty! 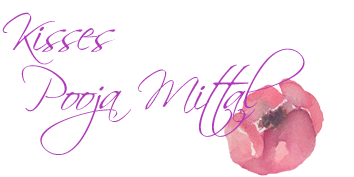 Great job Pooja! Wow, those look like some serious DIY projects...very nice! 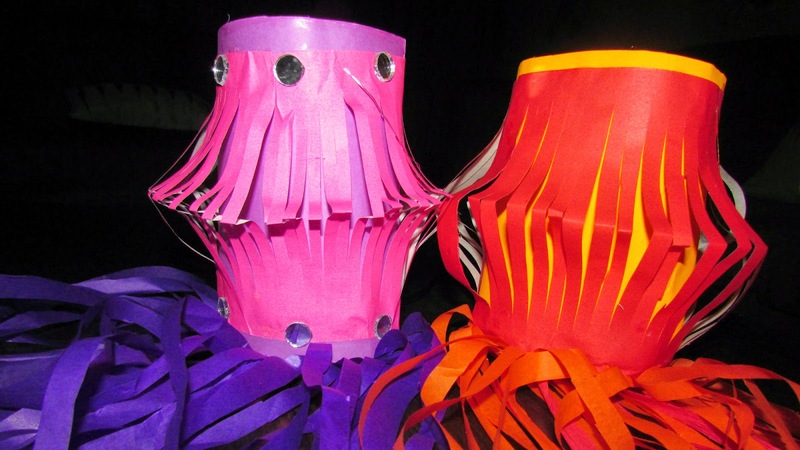 Very pretty and colorful lanterns!